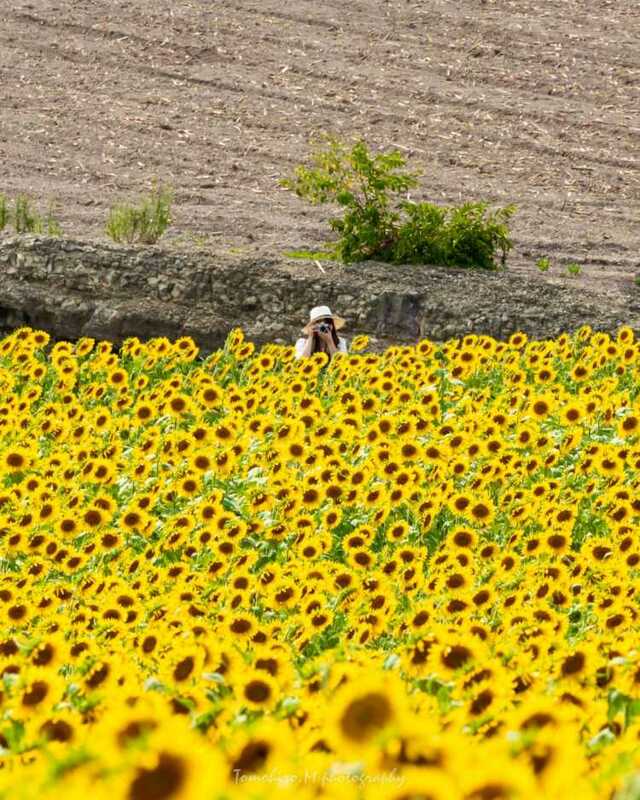 I enjoyed summer with a stretch of sunflowers! We can take home up to three flowers if you want.◎Admission fees: adult 650 yen, child 300 yen. Opening hours 8:00-17:00. Free parking area is available. You can take pictures in costume, and enter with companion animals. Picking fruit is available in each season. Check the official web site. So beautiful sunflowers covering the whole surface of the garden. 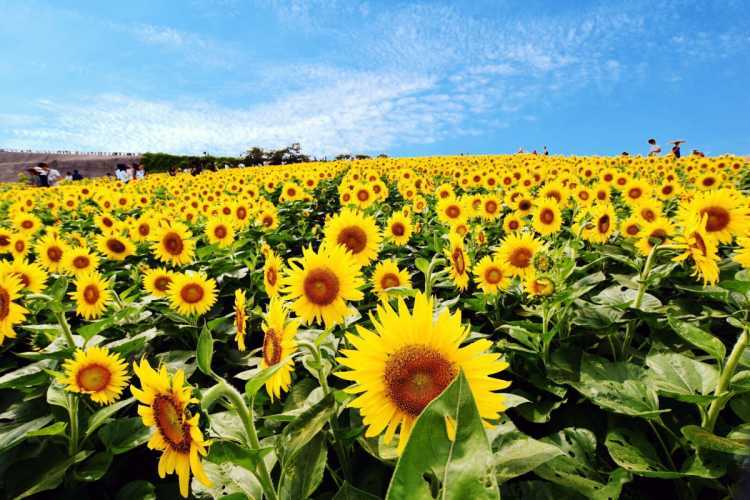 You can bring some sunflowers to your home if you pay the admission fees. When you visit Minamichita, it's worth stopping by.